Taking full advantage of the Xbox Game Pass, Gigs and Mack gave Warhammer Vermintide 2 a try. Warhammer Vermintide 2 was a pleasant step in the right direction for the series. With a more in-depth campaign and better gameplay mechanics overall, the sequel is a dramatic improvement over the original. Anyone looking for a fast-paced, action-packed slaughter simulator, Warhammer Vermintide 2 might be the perfect match. 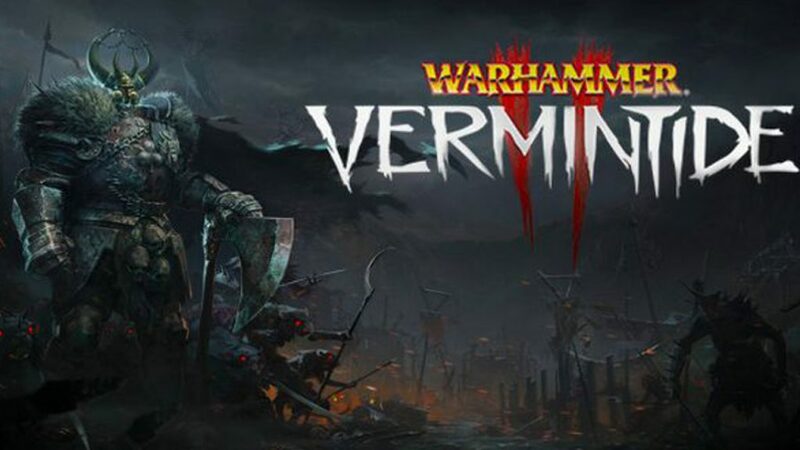 Killing hordes of vermin with the solid selection of unique playable characters keeps the game feeling fresh as gamers progress through the campaign. With a co-op option, multiplayer fans also have a chance to feel at home in this vermin massacre. Overall, Warhammer Vermintide 2 offers an enjoyable slew of content that helps breathe new life into the series. If any gamer enjoyed the original Warhammer Vermintide, they’ll be pleased to try out the new characters and feel a sense of relief when they experience all the gameplay improvements. If anyone was turned off by the first game’s lack of excitement, it might be worth giving the second game a chance. The developers proved that they were listening to the community and created a much more enjoyable experience the second time around. The entire Gigamax Games team wants to thank you for checking out Warhammer Vermintide 2. If you want to see more, be sure to leave a comment at the bottom of this page. Have a new game request? The Gigamax Games crew wants to hear from you! Leave a comment at the bottom of this page and offer a game suggestion. Don’t forget to Like, Comment, and Subscribe to catch the latest videos from Gigamax Games!